Para ver esta pagina en español, haga click aquí. GOJoven is a pioneer in youth leadership development and mobilization. The GOJoven model is youth-led, local, diverse, and inclusive. 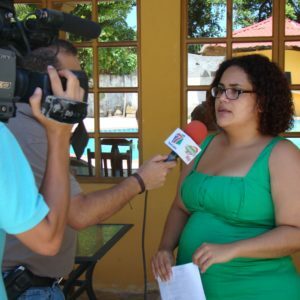 Since 2004, GOJoven has been building the capacity of young leaders and organizations to create positive change in Adolescent Sexual and Reproductive Health (ASRH) programs, policies, and services in Honduras, Belize, Guatemala, and Quintana Roo, Mexico. 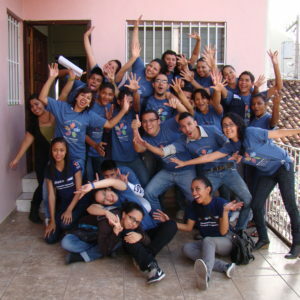 In 2013 the GOJoven Honduras Fellows established Asociación GOJoven Honduras, a new youth-led and youth-serving organization. 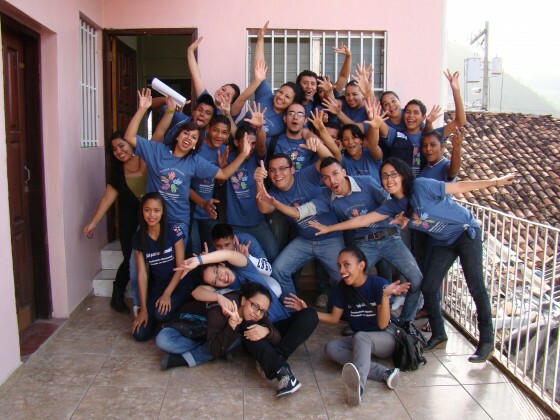 Read about the GOJoven Alumni Fellows in Honduras here. GOJoven Honduras Fellows are guided by the following mission and vision. GOJoven Honduras promotes comprehensive development to improve the quality of life of adolescents and youth through capacity-building, collective advocacy and a focus on guaranteeing sexual and reproductive health and rights (SRHR) for all youth in Honduras. GOJoven Honduras strives to be a nationally and internationally recognized organization that drives cutting edge and evidence-based political, social, and cultural transformation, with emphasis on promoting sexual and reproductive rights to guarantee comprehensive development for the diverse populations of Honduras. Comprehensive Development: Train, inform, and educate youth and adolescents about SRHR, employment, professionalism, public safety, and the environment. Institutional Strengthening: Build organizational capacity in order to respond to the social demands of youth and adolescents in Honduras. Advocacy: Advocate for compliance with national and international development policies, with particular emphasis on youth and SRHR. 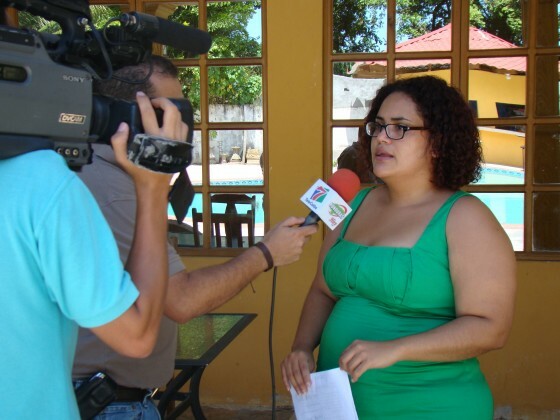 Resource Mobilization: Obtain financial, human, and logistical resources to amplify coverage of GOJoven Honduras initiatives.